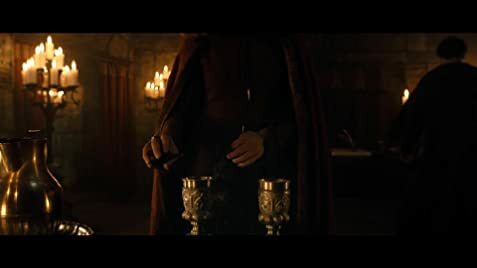 Orm: There is a boy... of royal blood. Where is he hidden? Skjervald: I don't know what you're talking about. Orm: Do you care so little for your family, that you would sacrifice their lives... for a dead king? Birkebeinerne is technical wonder from Norway but its writing is pretty bad. Birkebeinerne (2016): When I watched trailer of this film,I got absolutely stunned with its making.I never expected such high standards from a Norwegian movie.But when I watched its movie I realized that the standards are confined only to technical purpose but not on writing. 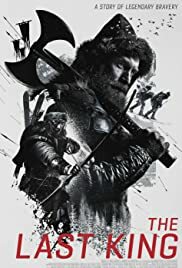 Plot: Based on real Birkebeiner's(A rebellious group) story,it follows journey of two Birkebeiners Skjervald (Jakob Oftebro) and Torstein (Kristofer Hivju) along with a months old King's illegitimate son child Hakon Håkonssonwho has grave danger from those who want to claim throne.So how did they succeed in saving the child and making him king forms rest of the adventure. 1)Cinematography: Birkebeinerne has one of the most brilliant cinematography for a foreign film.The way they showed the beauty of mountains with snow is breathtaking. Minus Points: Though this movie is technically strong,its writing failed terribly.There is literally no interesting movie in this boredom.Though it has some decent plot,its execution part is bad. So,Birkebeinerne is technical wonder from Norway but its writing is pretty bad.